A few days ago I posted a fantastic story of an elephant who appeared to be drawing realistic self portraits. You can see the amazing footage here in Portrait of the Artist as a Young Elephant (Part 1). It seemed too amazing to be true. With some further investigation it turns out that what occurred is indeed amazing but not quite what it was purported to be. Desmond Morris, the zoologist who at one time had a bestseller with a book called The Naked Ape, got curious, so curious in fact that he went to Thailand to see the elephants in action. 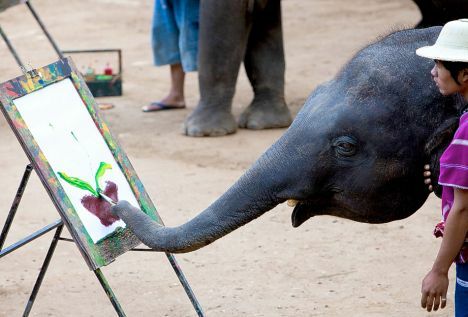 You see, it turned out that there wasn’t just one elephant with artistic talent, but several; it was becoming something of a cottage industry. Morris reported his findings some years ago in the British Daily Mail. I’m going to link to the whole article because it is somewhat lengthy but well worth reading: the entire thing. 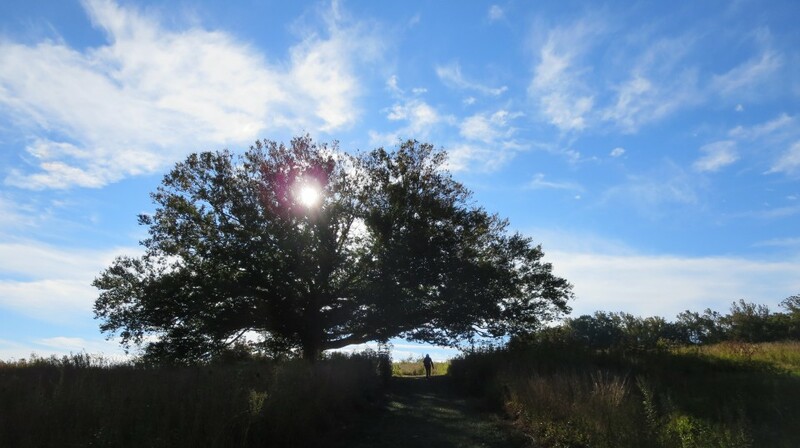 After you read the article, I hope you do not suffer from disillusionment. To my mind it is an amazing achievement and says much about the skills of the elephants. Look where the elephant begins each time. How does s/he know with such accuracy? I am still astounded. An elephant that draws. How can that be? Not just abstract blotches we agree to call “art,” but real recognizable drawings of, well, an elephant. A self-portrait of sorts. Evidence of self-awareness we could never have predicted or is something else going on? 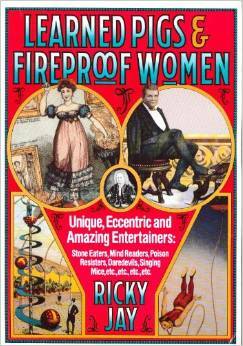 The magician Ricky Jay, besides being a world-class card magician with two Broadway shows to his credit, is also a respected historian of the strange. One of his books is entitled Learned Pigs and Fireproof Women: Unique, Eccentric, and Amazing Entertainers. Therein you will find true accounts of Toby, the Amazing Pig of Knowledge who was able to add numbers; a goose who was able to perform card tricks; Clever Hans, the psychic horse; and a bevy of Singing Mice. But to the best of my knowledge, not even Ricky Jay has documented the phenomenon of the artist elephant.